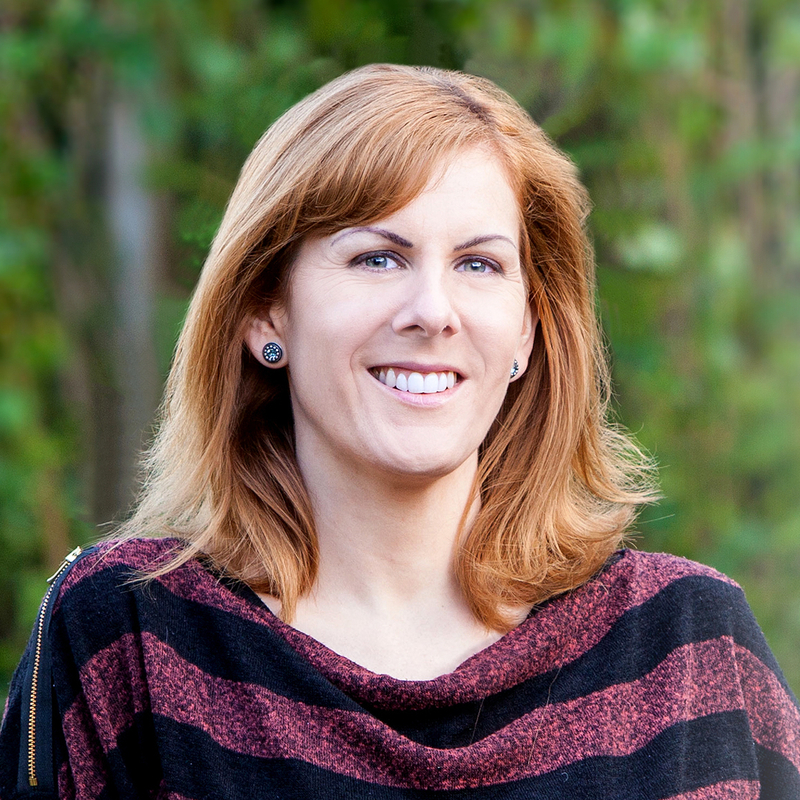 When I was interviewed by Nicola Semple for the Good Life Well Lived podcast, she asked me some really important questions about overcoming insomnia and being productive in 2019. With our career and lifestyle demands ever increasing, we need modern solutions for our time to help us rest well at night and tackle each day with renewed energy. Nicola and I covered a range of hot topics, from the alarming statistics surrounding sleeping pill prescriptions, to the sometimes confusing data we receive from wearable tech. As I said to Nicola,: We all have to perform during the day. You may have seen my last few posts about the four pillars of great sleep. Having consistent energy levels and performing well throughout the day is actually the fourth pillar. I talked about being productive in the daytime with Nicola, and I will share more on boosting your daytime energy with you in my next post too. There are a number of things for you to consider to keep your energy levels consistent, as we discussed in this video. Why do I think insomnia is becoming such a big problem? There are a few elements that I see often in my work. Firstly, our pace of life has changed. Life moves faster than ever before, and I’m not sure our bodies and minds are fully accustomed to it. Secondly, technology is affecting our sleep by creating different behaviours in us. Thirdly, we are not taught how to sleep well. Nobody, at school or otherwise, teaches us the skills to wind down at night, deal with our issues and emotions from the day, and settle into sleep. 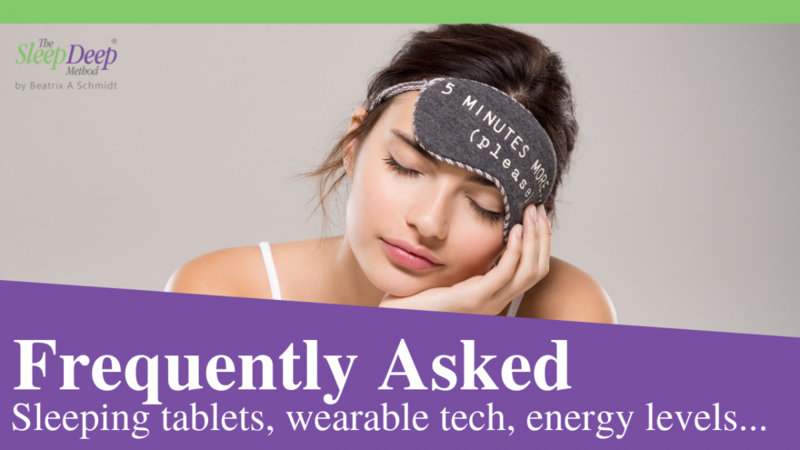 What are my views on wearable tech from sleep tracking? The trouble I see with my clients, is not always the tech itself, but that the users don’t understand the data they are looking at. Their results can cause them to worry needlessly and think they are more sleep deprived than they perhaps are. But also the data from a simple wrist-worn device can be very wrong. Many people have reported to me that their device records them as sleeping when they are simply watching television. So it’s important not to read too much into these things or self-diagnose a problem. Keep in mind that there is only so much you can learn about your body from what can be read from your wrist. What do I think about sleeping tablets? 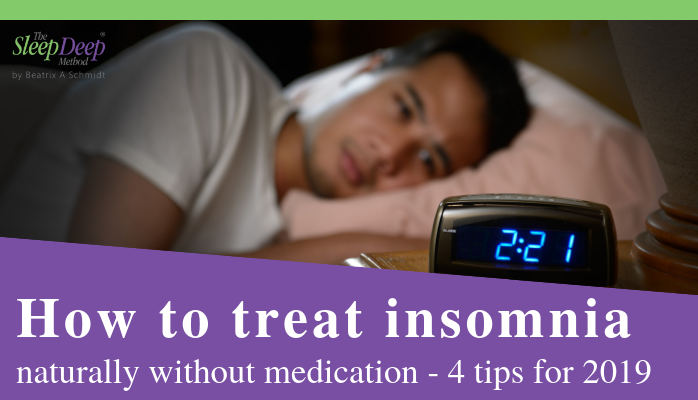 Since you can’t transform really chronic insomnia overnight, then they can be helpful in the short term. Meaning for people to bridge the gap between where they are, struggling for a few hours sleep each night, and where they want to go, sleeping naturally through the night. 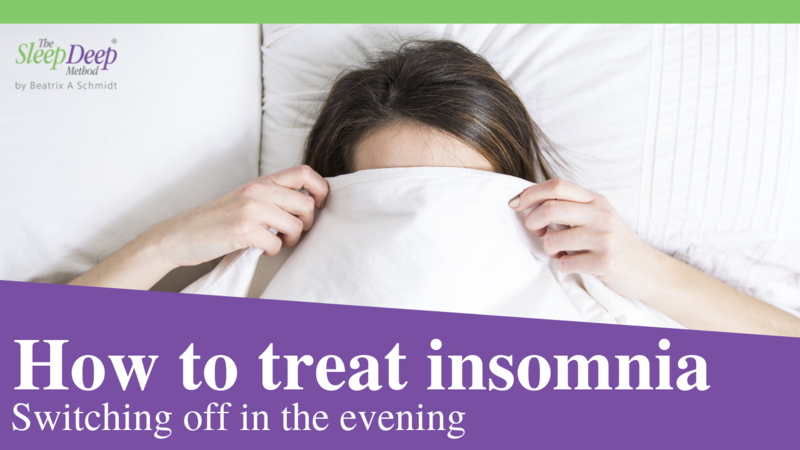 In the short term we all need to perform during the day, so have no problem with my clients using sleeping tablets mindfully, by choice, to help with their transition from insomniac to good sleeper. But not with them using sleeping pills as their default all the time. The goal is always to build the long terms habits that support sleeping naturally. But of course it is a process that takes time. 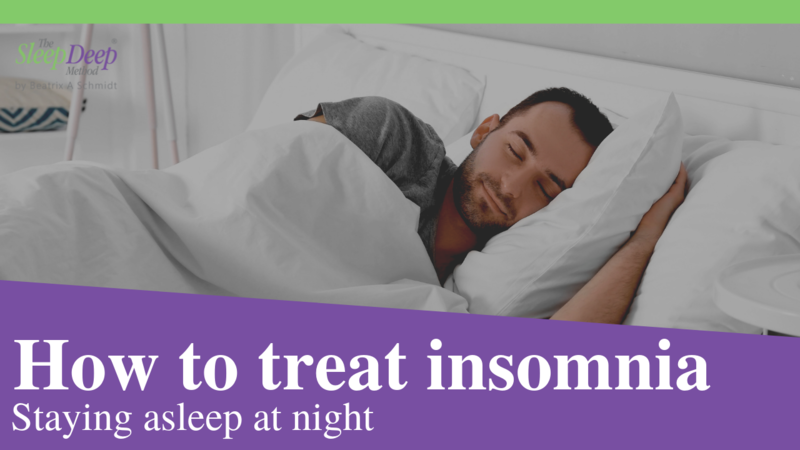 Ultimately, while you are transitioning from insomniac to good sleeper, there will be some compromise between supporting yourself in the short term to get you through the day, and building on those longer term habits as you go. To get more tips that you can personlise to your own life and circumstances, complete your details below and you will get the copy of my new eBook. I enjoyed your talk last weekend at the Mindful Living Show in London, and was disappointed that I didnt get to speak to you afterwards. I have a burning question in that myself (65 years old), my mum (88 years old) and my son (31 years old) all suffer from poor sleep. Causing me to wonder if it is inherited?? I didnt have a problem until around 20 years ago and my mums wasn’t that evident then. I put our problem down to hormones and getting older (as with some of my girlfriends) and as I’m almost retired, I can get by in my day to day life by staying in bed in the mornings to make up for a sleepless night. What really worries me is my son who is only 31 and works as a computer coder, and has a big sleep problem which affects his anxiousness and even pain, and completely ruins his social life. He is working in Malta at the moment but is coming home soon for a short while and wondered if he could have a consultation with you? He will be here from Friday 5th to Tuesday 9th April. And maybe could arrange something remotely thereafter? Thank you for the comment and the e-mail the other day as well. I am really happy to hear that you found me after all. I will send you a separate e-mail and we can connect that way.